To seal the deal, adidas will be giving away a reusable and Eco-friendly tote bag. 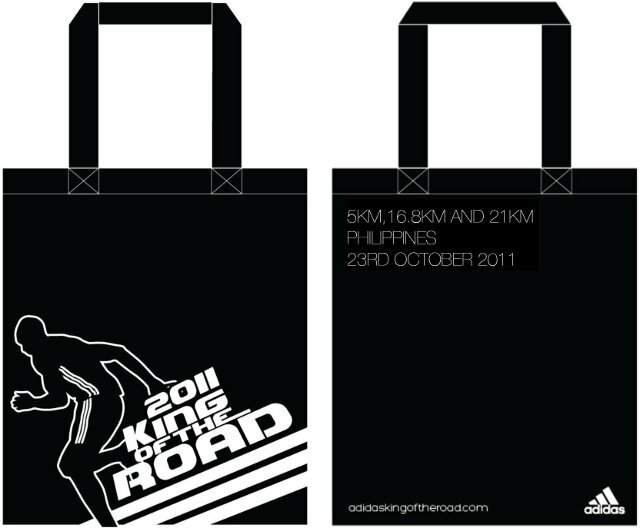 We will be receiving our KOTR 2011 singlet, race bib, timing device, and maps in this nifty little bag. "So? ", you may ask. It may not be a big deal but putting Mother Earth in mind is always a good thing. I hope that this transcends well to fellow runners when they dispose their water cups. 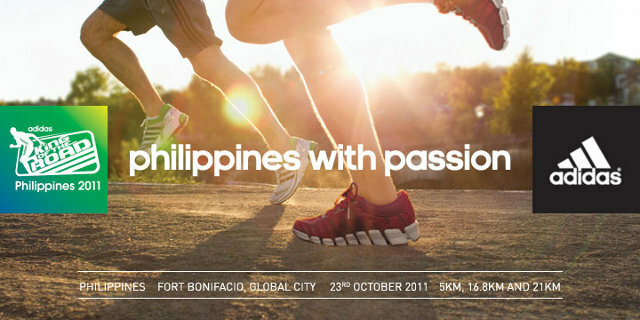 See you all on October 23! can i give my conformation slip to my pal to get my singlet and bib on the day of distribution? 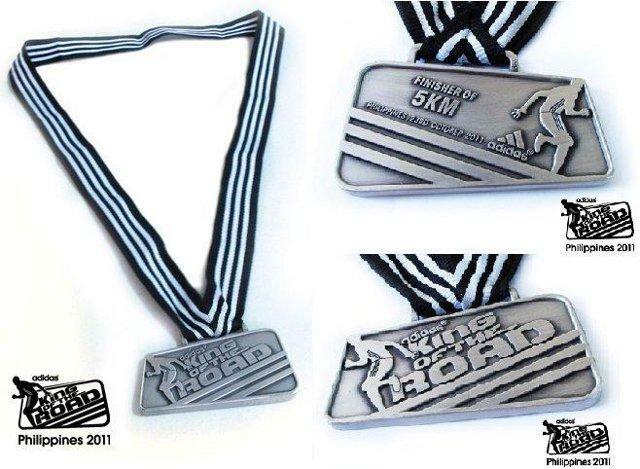 is it necessarily to be physically present in getting the singlets on oct. 10?